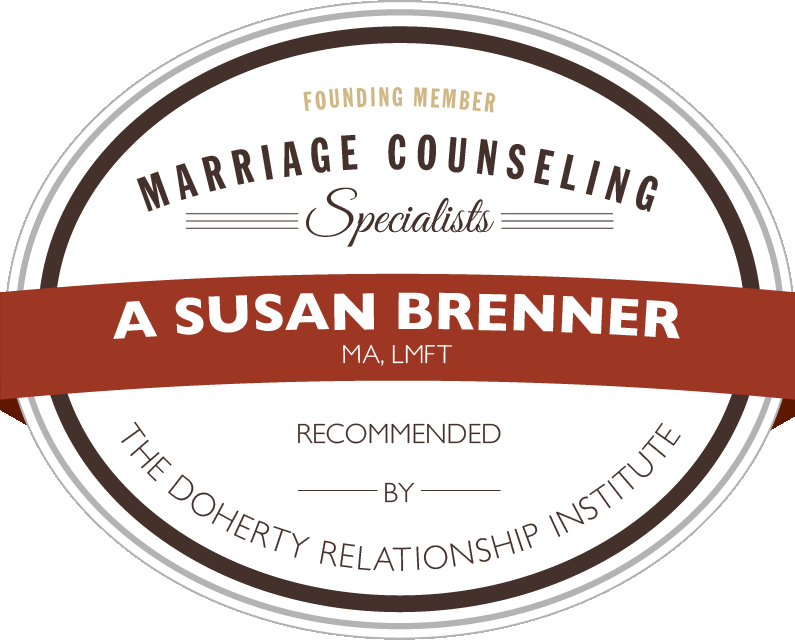 I am a Marriage, Family and Individual Therapist licensed in CT and NY. 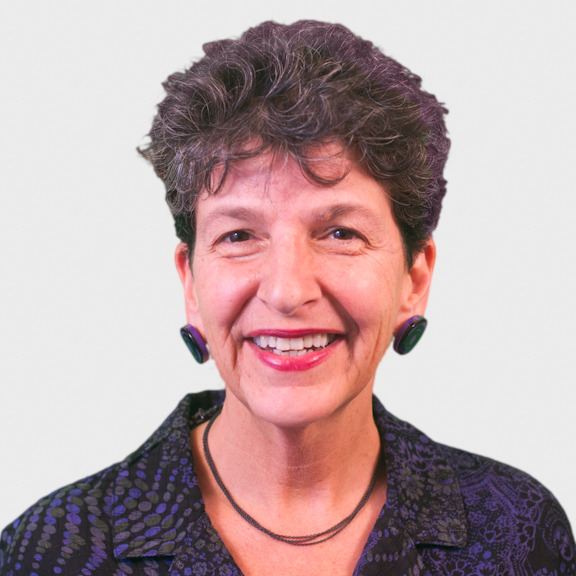 As a practical, interactive, solution-focused therapist, with over 35 years of professional experience, my treatment approach is to provide support and practical feedback to help clients resolve current problems and long-standing patterns. With curiosity, honesty and acceptance I help clients find solutions to a wide range of life challenges and psychological issues. Blending conventional and alternative approaches, I draw on a variety of styles and techniques to incorporate what will be most helpful for each client. I work with each client to help them build hope using their strengths to identify and achieve life goals. My areas of expertise are counseling individuals and couples who are having relationship distress and intimacy issues using an approach which is focused on helping to create a safe secure, loving, honest and trusting bond with them. I use the therapeautic models of AEDP (Accelerated Experiential Dynamic Psychotherapy) and EFT (Emotionally Focused Couples Therapy). I am a Certified Emotion Focused Therapist & Supervisor, and an AEDP Therapist. My work is client centered and collaborative using a systemic approach to facilitate change. I focus on process, attachment needs and emotions in order to deepen your experience in therapy. I am an attachment oriented, collaborative and experiential therapist who recognizes the power of emotion that allows each client to explore, reshape and grow. I focus on the relationship between us and am aware the therapy experience must be in a safe place. I create a safe haven and secure base by being emotionally present with clients both individually and as a couple and this allows us to create a corrective emotional experience where healing can take place. The power of acceptance and responsiveness allows clients to let go of defensiveness while tuning in to deeper emotions and creating a more ordered, coherent, meaningful story about who they are and how their world is. I am a TBHI Advanced Certified telebehavioral Health Practitioner and offer online video counseling using VSee and Face Time. This enables me to reach clients who are traveling for work, located in more remote areas, and those in other countries where therapists with my skills (EFT, AEDP, Discernment Counseling) are not available. I also work with clinicians who want to feel safe doing their own personal work with a therapist outside their local community who can provide quality of care, privacy and confidentiality. The benefits to online counseling include increased access, decreased travel time and cost, ease of connecting due to new technology and fitting therapy into our already busy schedules. For all of these reasons I have experienced success using online counseling and that it has lead to positive client experiences.